Conestoga Tile offers full service support to architects and designers (A&D) in Central Pennsylvania, Maryland, DC and Northern Virginia. Our team of sales specialists provide specification assistance to A&D offices from dream stage through final completion of both residential and commercial projects. 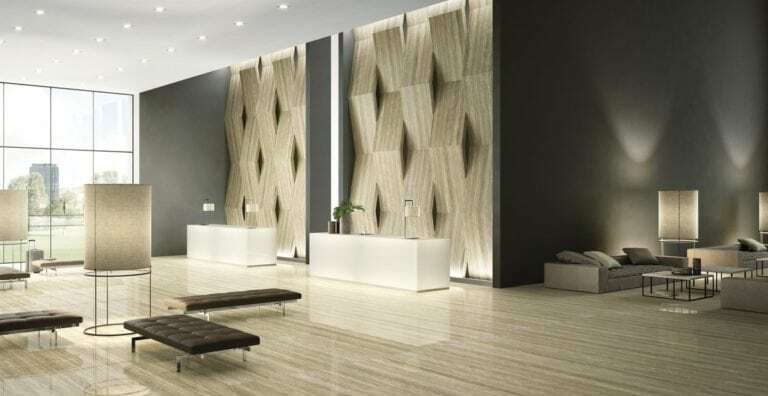 It’s our mission to ensure that the tile selected will meet both the aesthetic requirements as well as performance requirements of the design. Conestoga Tile represents the most respected and revered manufacturers in the United States, Italy and other points around the world. Many of our partner manufacturers are active in the sustainability movement and are ready to assist in your project obtaining LEED points. Contact us to be connected to your local representative for CEUs, sample requests and technical and specification assistance.